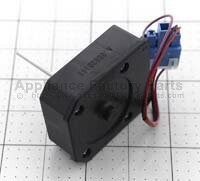 503E ACQ33676501 - Cover Assembly,lamp. 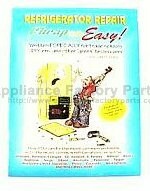 279A ACQ33752601 - Cover Assembly,display. 332A 3531JA1052A - Grille Assembly,fan. 410J 3111JB1017M - Case Assembly,pcb. 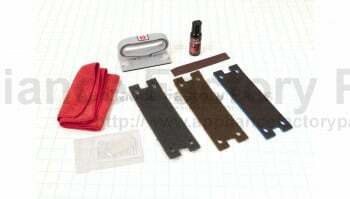 630J 4987JA3025G - Gasket Assembly,door. 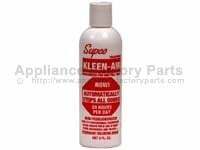 630B 5433JA2071C - Door Foam Assembly,home Bar. 279H ABH33740301 - Button Assembly. 201A ADD33201001 - Door Foam Assembly,freezer. 231A ADD33201201 - Door Foam Assembly,refrigerator. 231B ADD33201401 - Door Foam Assembly,refrigerator. 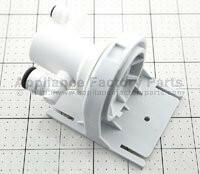 120A ADJ33675301 - Duct Assembly,multi. 120B ADJ33675302 - Duct Assembly,multi. 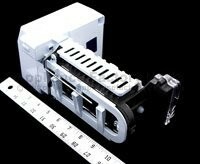 140C AEC34652103 - Guide Assembly, Rail. 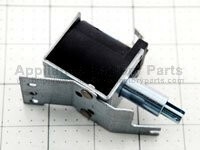 262B AEH33724102 - Hinge Assembly,center. 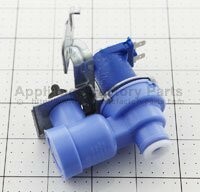 243D AEH34570002 - Hinge Assembly. 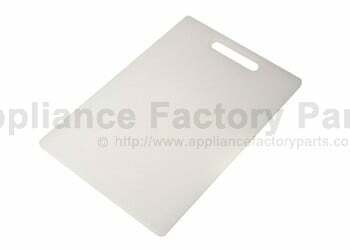 151A AJP33740201 - Tray Assembly,vegetable. 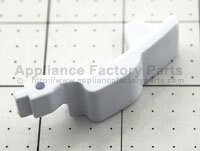 303A EBG31940225 - Thermistor Assembly,ptc.